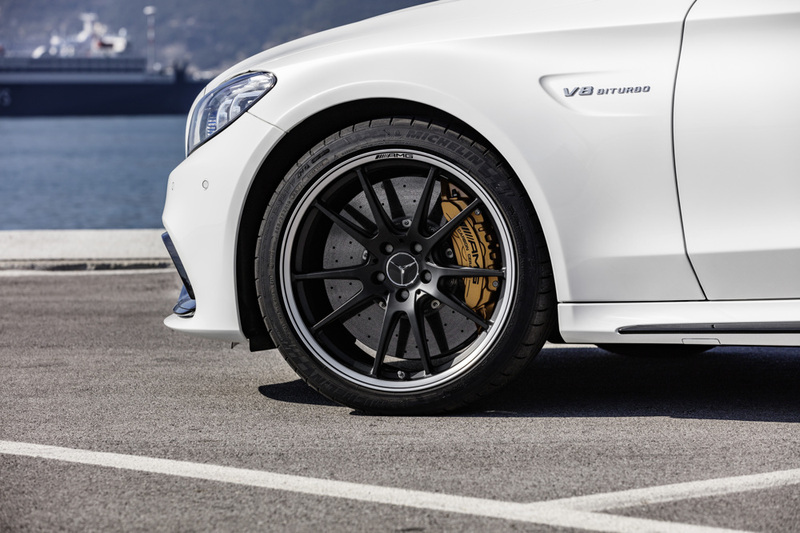 Just in time for the New York Auto Show, the mad Mercedes tuners of Affalterbach have revealed subtle tweaks to the C63 range for the 2019 model year. 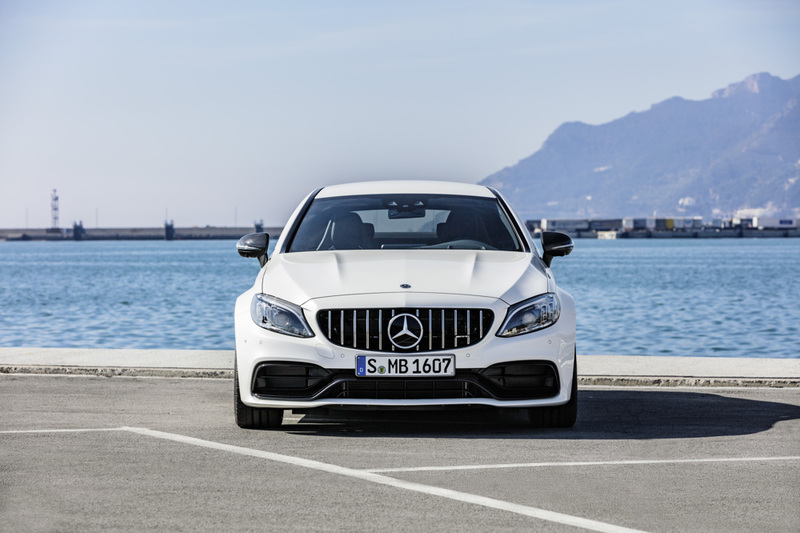 The first update you'll likely notice is a new, vertically-slatted "Panamerica" front grille also seen in the AMG S-Classes and GT. 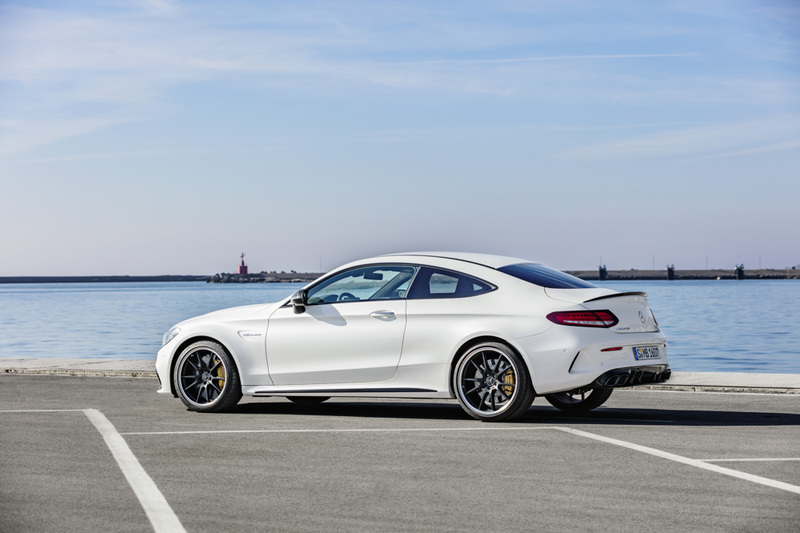 Behind the C63's pretty, refreshed face sits the same 4.0-liter, bi-turbo V-8 good for either 469 horsepower or 503 horsepower in S guise. 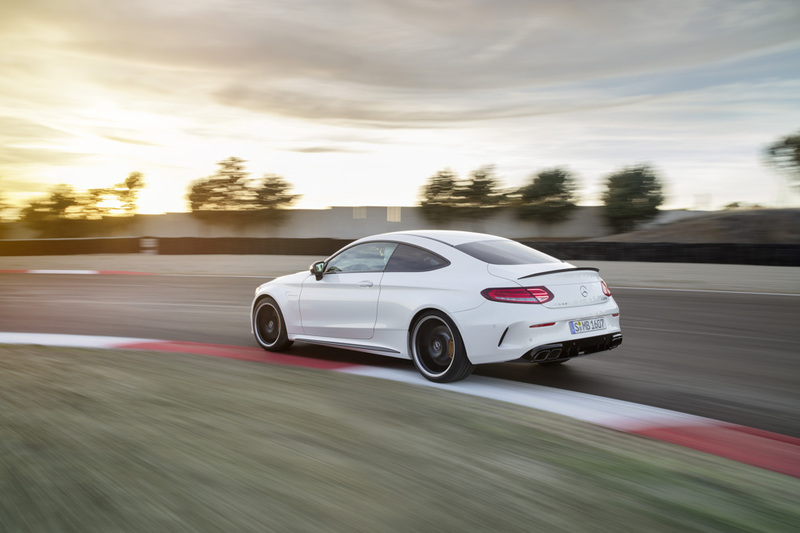 Powering the rear wheels to 60 mph in as little as 3.8 seconds, it's an engine we know well. However, the thing that V-8 is directly attached to requires a more extensive introduction. 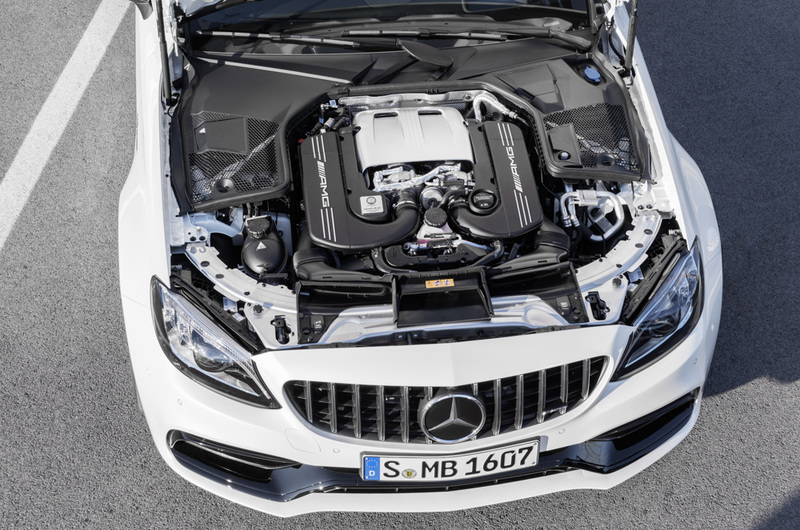 While the outgoing C63 made do with a seven-speed MCT transmission, the updated model gets nine-speeds. As before, a wet start-off clutch is used in lieu of a traditional torque converter to save weight and for better response under spirited driving. It's a system that proved less than great when our own Will Sabel Courtney tested it in lower-speed, everyday situations. We look forward to seeing if the Mercedes performance arm has worked out the kinks in this nine-speed rendition. Stepping inside the updated C, we now get a fully digital gauge cluster along with a tech-laden, D-shaped steering wheel also found in its upmarket brethren. Touch Button Controls located under the driver's thumbs allow navigation of both the instrument and infotainment screen without taking any hands off the wheel. AMG has also added two new wood trims to the options sheet: Natural Grain Grey Oak Wood or Natural Grain Walnut Wood. 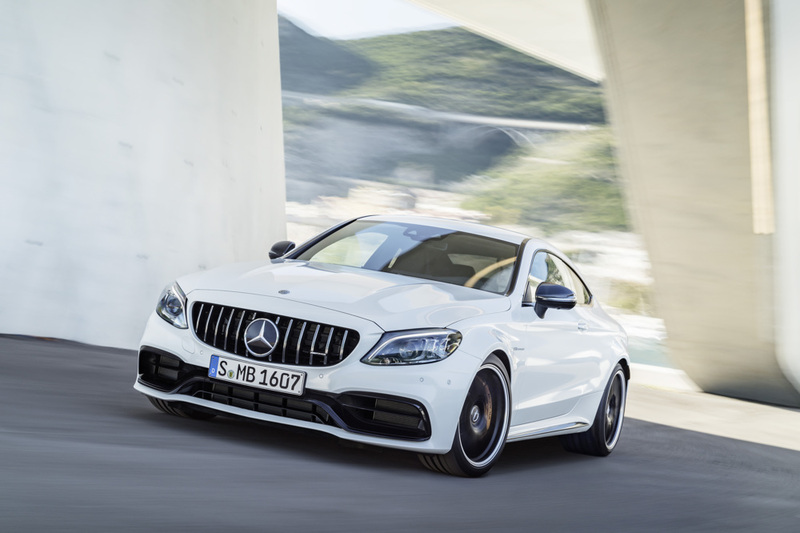 Available as a sedan, coupe, or cabriolet, the 2019 Mercedes-AMG C63 will be on display at the New York Auto Show. Pricing won't be available until early next year.